Not everyone can afford to buy a gas mining drone so there are many miners out there mining in their own ships. This is a very lucrative business and more people join every day. 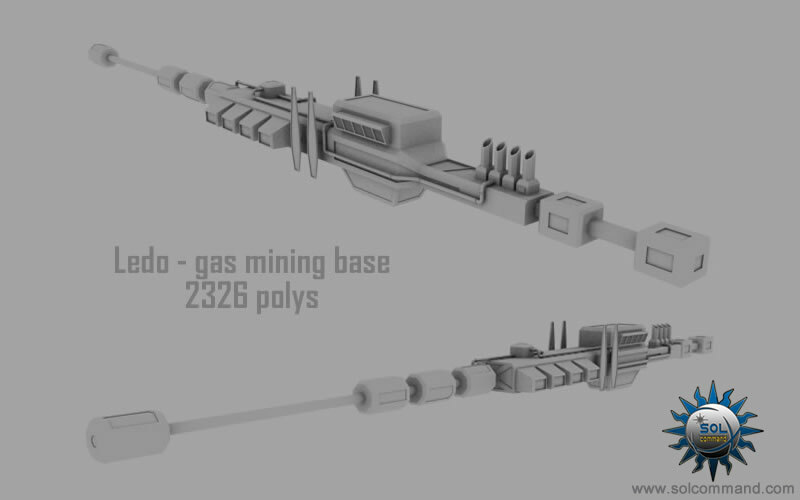 The "Ledo" base is placed in the largest gas cloud from Inara and it serves as a market and storage place. Needless to say that all this ore being traded here attracts unwanted attention from the pirates which don't think twice before shooting a defenseless miner in order to get his cargo.